Would you like to know more about what this committee is doing? Read the "Sesqui News", an update of what's been happening in Page County! We invite all who may be interested to join our local committee! Our next meeting will be on November 16th at 11:00 AM at the Luray Caverns Restaurant! 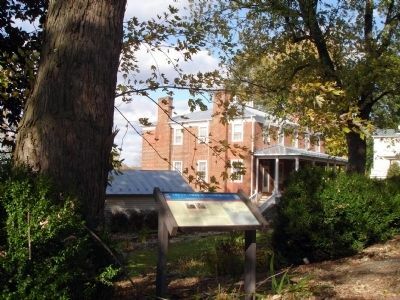 Page County, Virginia, or known as the Luray Valley and later Page Valley during the Civil War, is located between the majestic Blue Ridge and Massanutten Mountains on the east and west and with the ever-flowing Shenandoah River running south to north (yes, this is correct) . 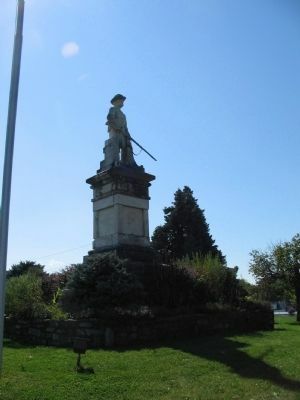 The significance of the Page Valley as an avenue of armies through the Shenandoah Valley, to and from Gettysburg and as a prominent thoroughfare for General "Stonewall" Jackson, with its stories, is a valuable resource that must be preserved and shared. 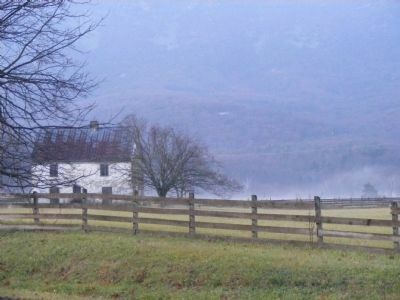 Within the boundaries of this fertile valley Confederate and Union soldiers marched and died, commanders contemplated strategies that would affect the entire Shenandoah Valley, supporters and sympathizers went about daily life at home, slaves were bought and sold, barns, mills and bridges were burned and General "Stonewall" Jackson with 38,000 troops marched through his "beloved" valley. The local committee for the Sesquicentennial of the American Civil War invites you to share in our journey of discovery as we search for our "unknown stories....the American Civil War". Additonal information on the Civil War in the Shenandoah Valley of Virginia and on Virginia's Sesquicentennial of the American Civil War Commission can be found at: http://shenandoahatwar.org and http://virginiacivilwar.org. 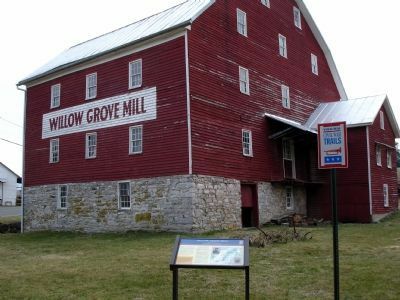 Page County is home to approximately 24,000 citizens and boasts 316 square miles of scenic vistas, fabulous eateries and lodging, a multitude of recreational activities, art and cultural events and the renoun Luray Caverns and Shenandoah National Park. For additional information please go to http://luraypage.com or http://pagecounty.virginia.gov. The Page County local Sesquicentennial Commitee is now accepting donations and sponsorships for upcoming commemorative events. The strength of Page County's people has carved out the destiny of our history. 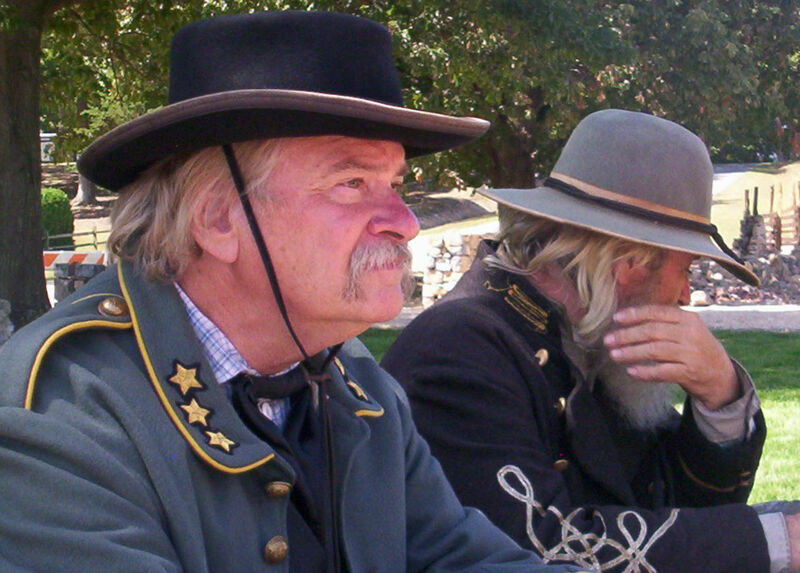 You can help protect our Civil War heritage as a legacy for all generations. Please contact Sesquicentennial Committee Treasurer, Art Candenquist at mailto:AC9725@cs.com for additional information. All funds will be used to support Page County's efforts during the Sesquicentennial commemoration. THANK YOU TO THE LURAY CAVERNS CORPORATION! John Graves, President of the Luray Caverns Corporation has announced their donation of $2,000 to the Page County Sesquicentennial of the American Civil War Committee. On behalf of the committee...we are very grateful!